If you are an IFC Center member, would you like to login now to access your Member Benefits? 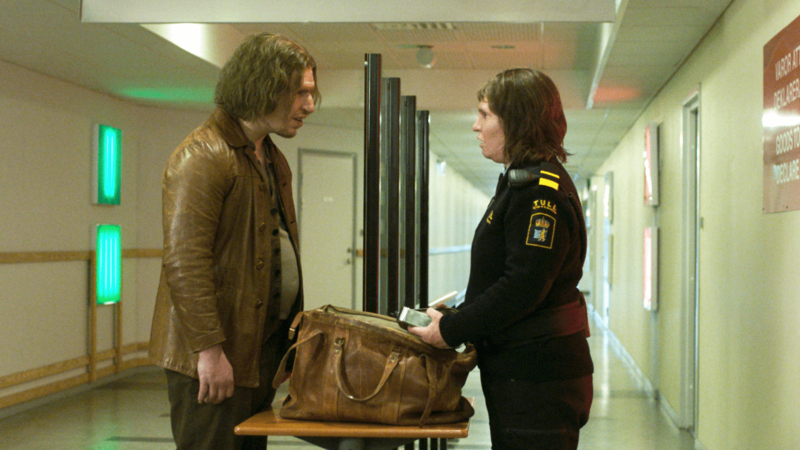 From the writer of Let the Right One In comes the tale of a customs agent who can literally sniff out suspicious border crossers. But when a mysterious male traveler's odor confounds her, she's faced with hugely disturbing insights about who she is and what she wants.